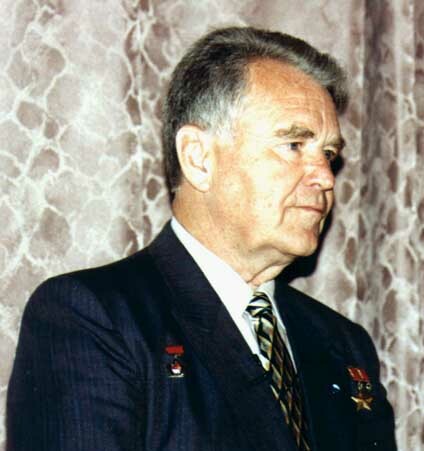 Cosmonaut Sergey Konstantinovich Krikalev (Soyus TM-7, Soyus TM-12/13 MIR, STS-60, STS-88, Soyus TM-31 / ISS / STS-102). 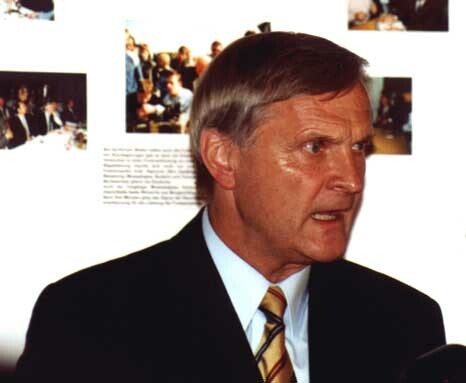 "From Spacelab to the ISS module Columbus". 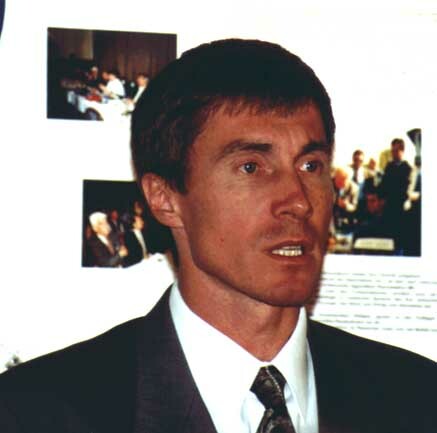 Cosmonaut Sergey Krikalev spoke about his missions to MIR and ISS. 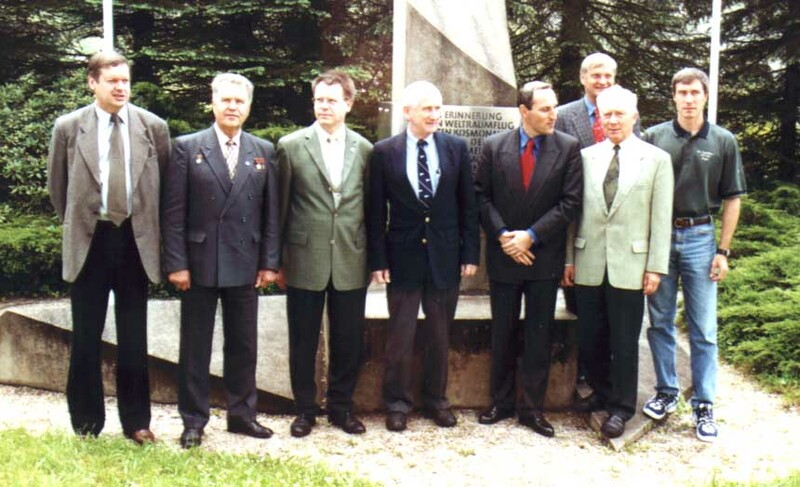 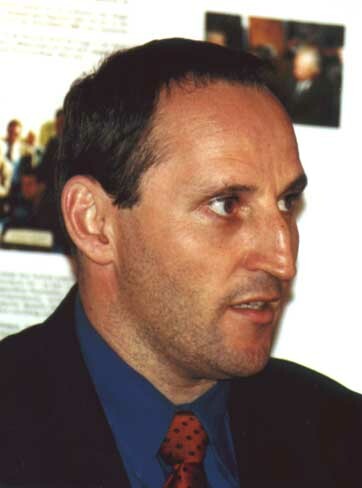 Left: Russian Cosmonaut Vladimir Shatalov spoke about the early Soyus missions. 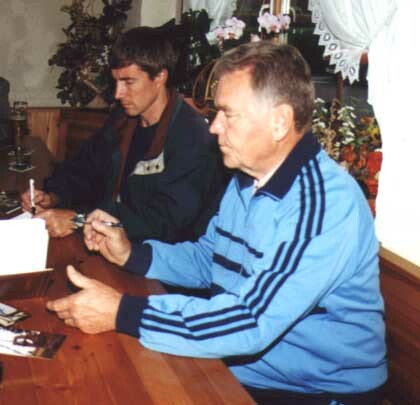 Right: Vladimir Shatalov and Sergey Krikalev giving autographs. 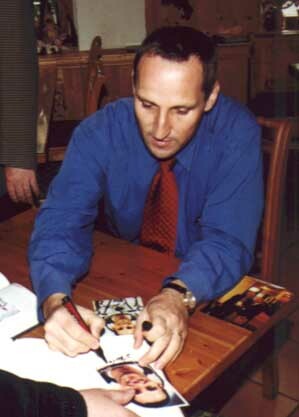 Austrian Cosmonaut Franz Viehböck spoke about his AustroMir mission of 1991, and signed autographs.